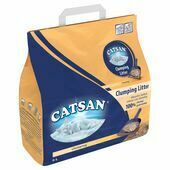 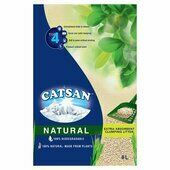 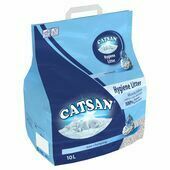 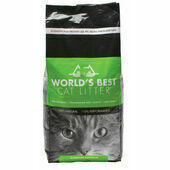 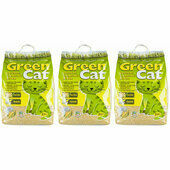 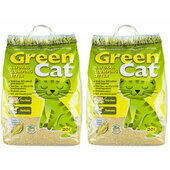 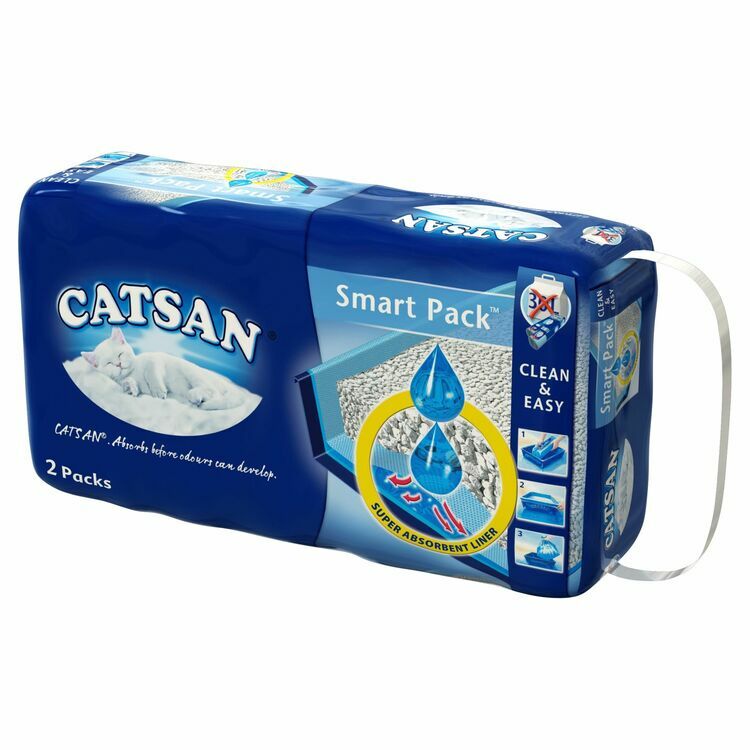  The Catsan Hugiene Cat Litter Smart Pack is available in 2 x 4 Litre packs. 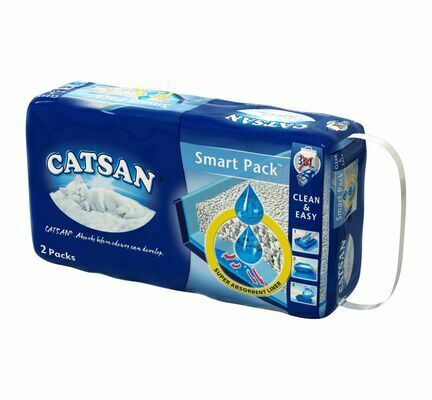 It features micro-fleece layers which make it ultra hygienic and helps to absorb liquid. 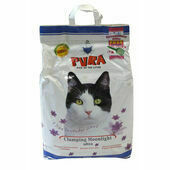 This means it will stay drier for longer and keeps everything fresh for your cat.